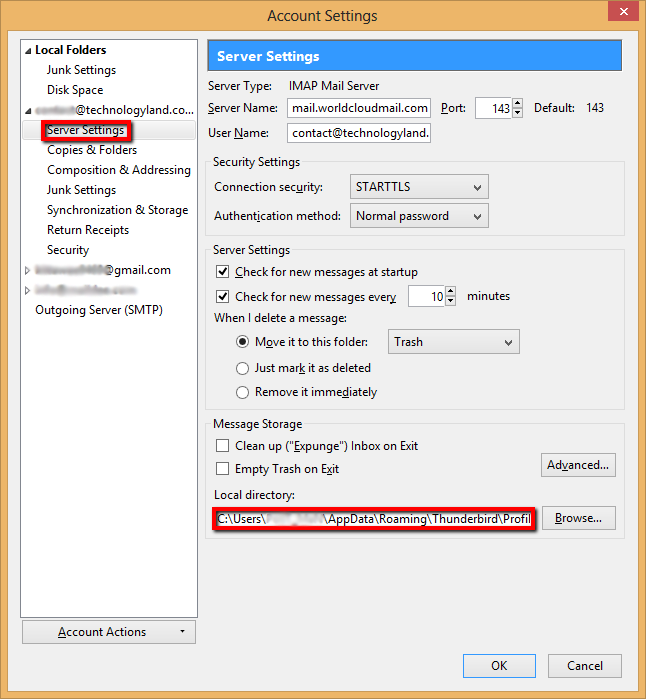 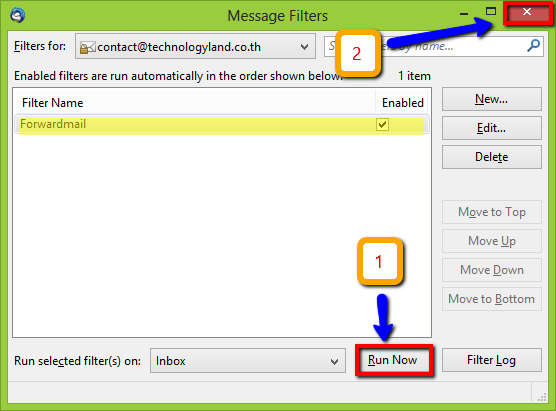 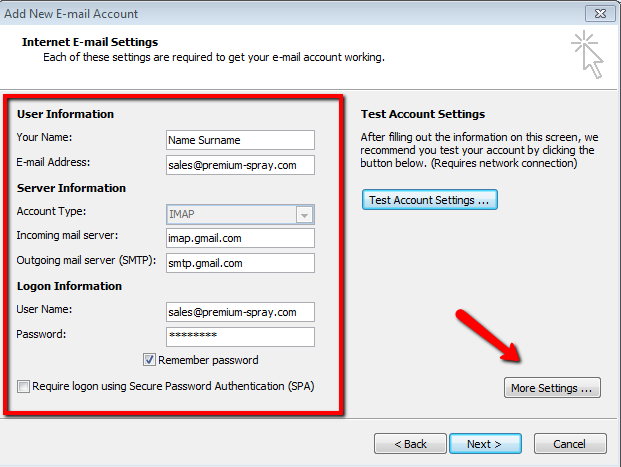 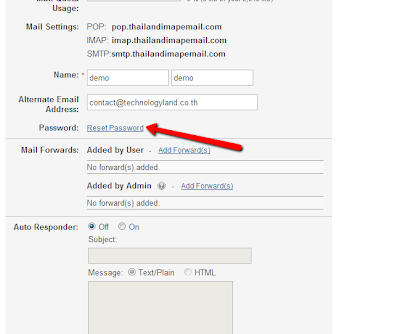 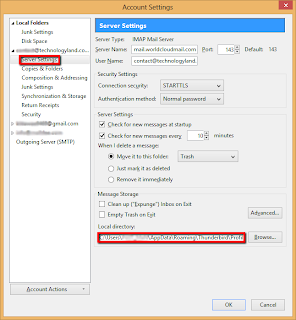 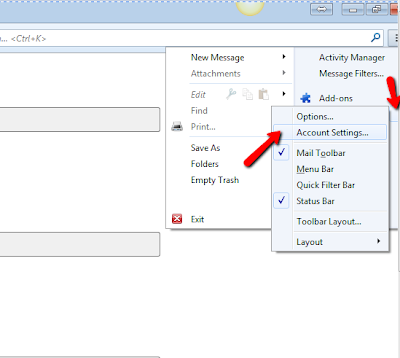 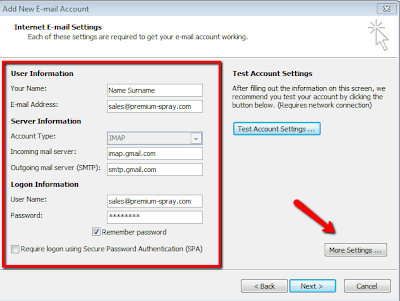 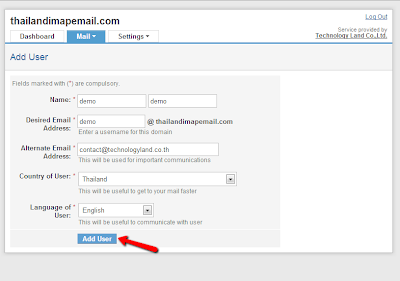 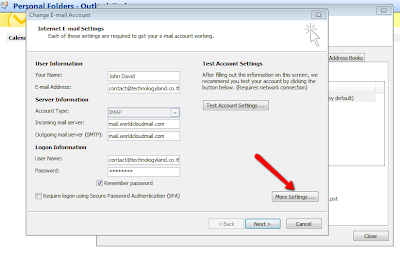 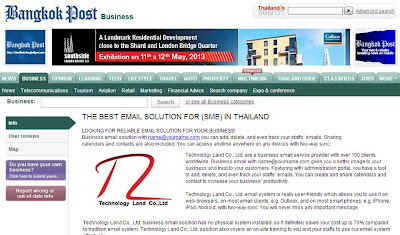 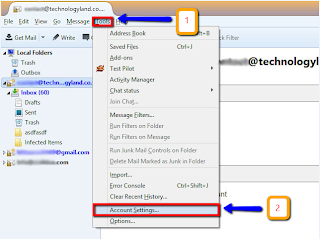 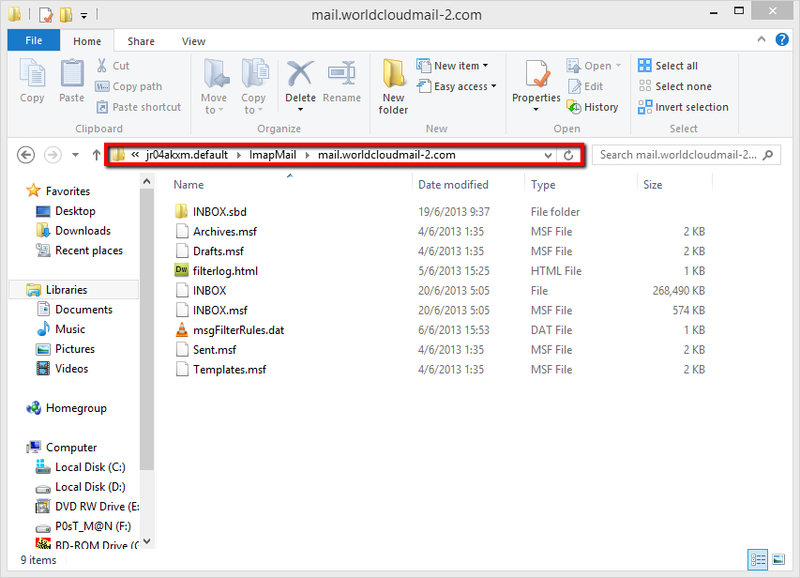 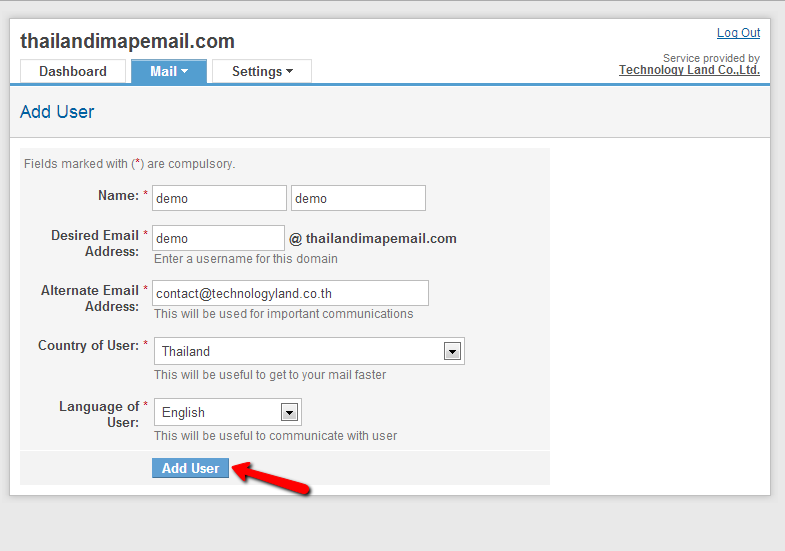 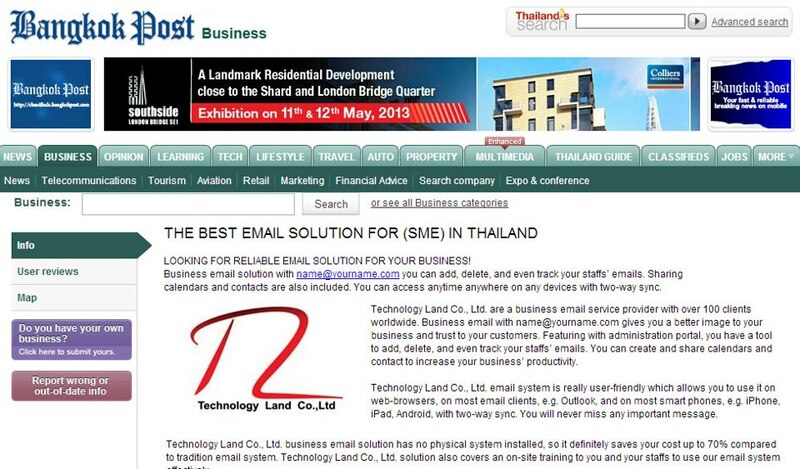 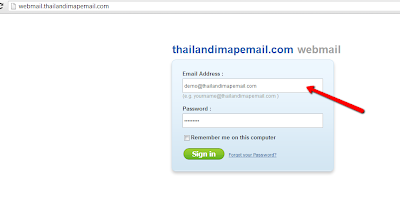 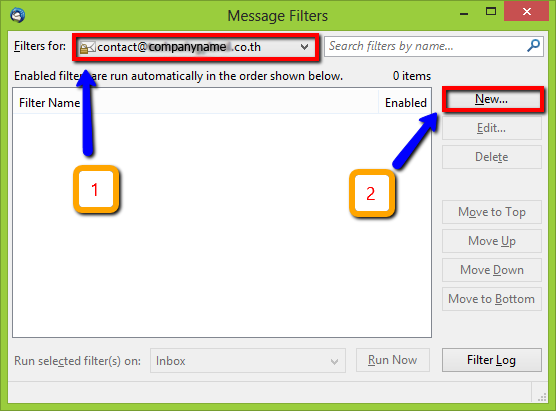 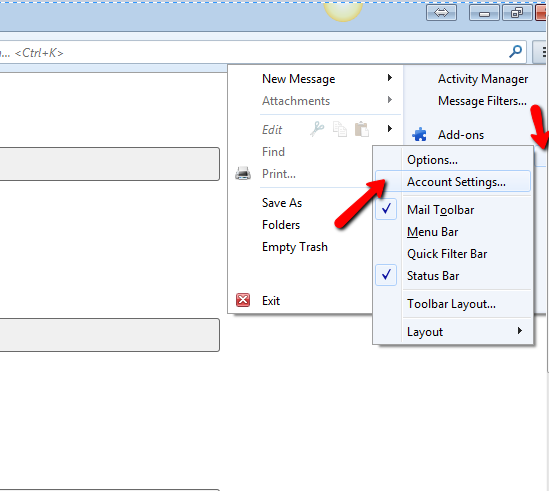 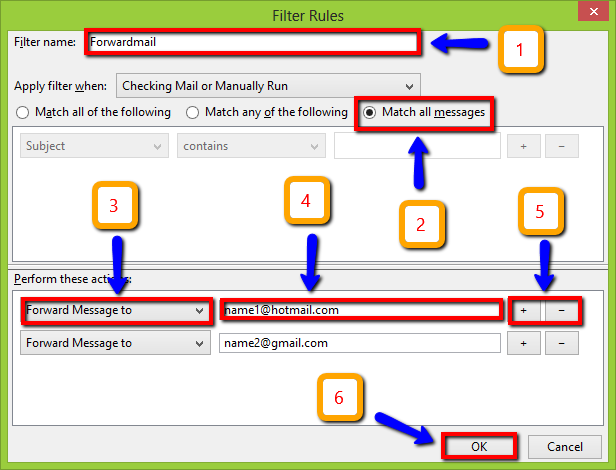 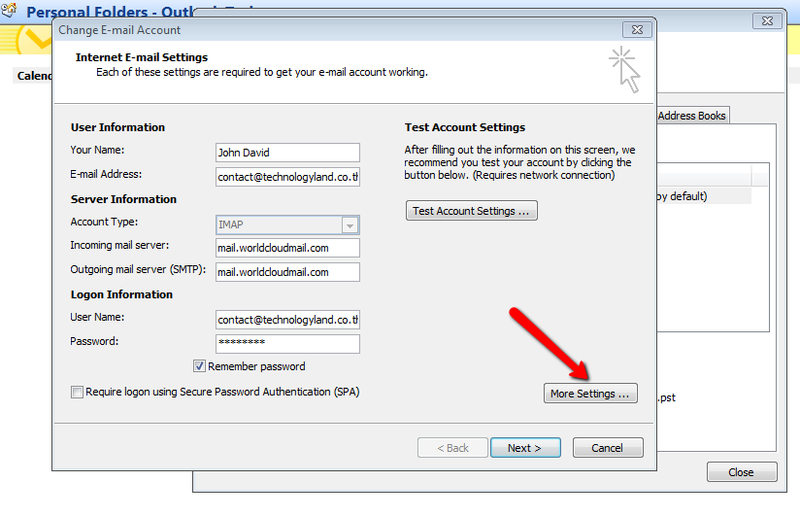 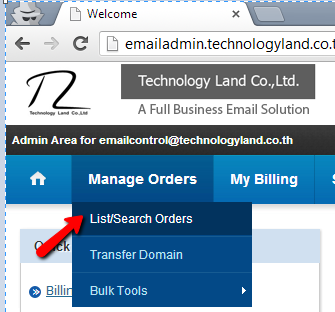 [TL Basic] วิธีดู Email ทั้งหมดในองค์กรเรา / How to check email user in your organization. 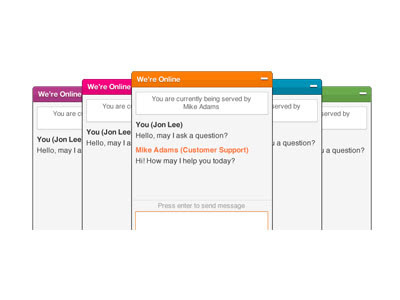 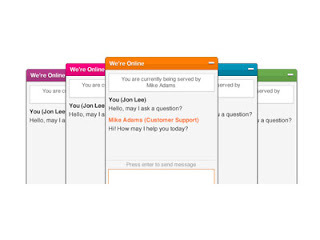 Go to Manage Users / Accounts. 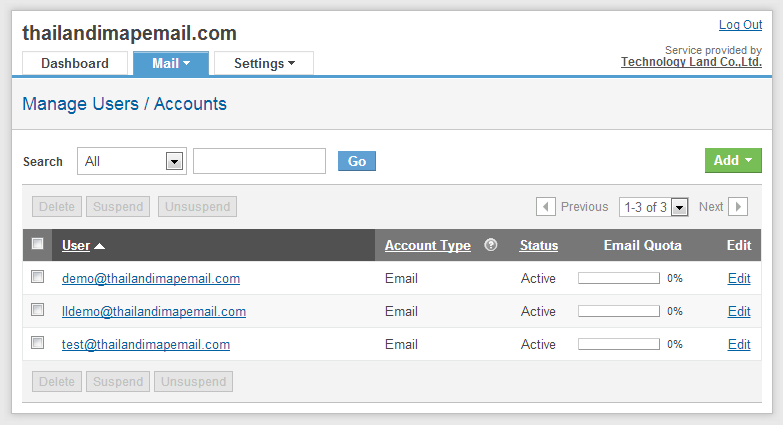 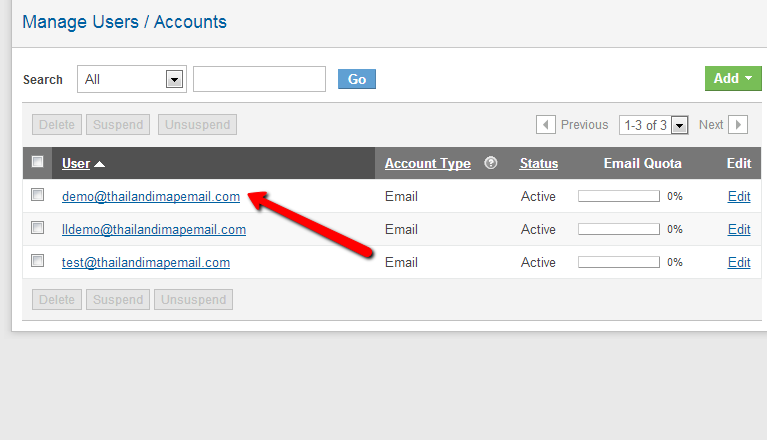 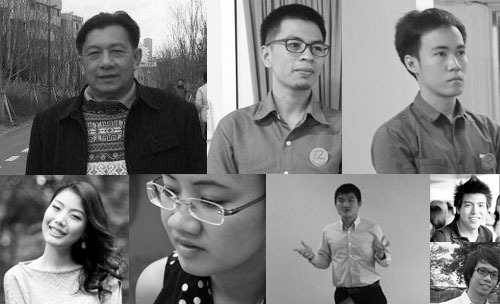 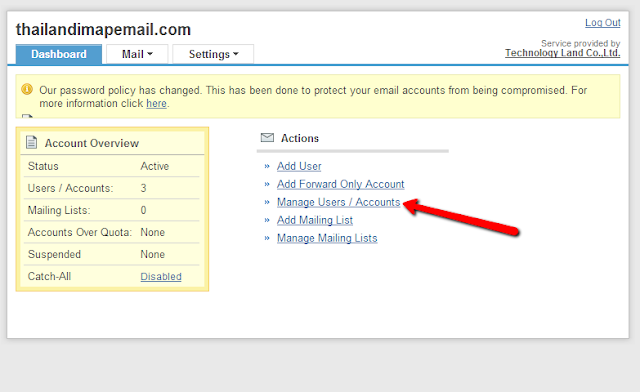 There will show the email list in your organization and show the users' status. 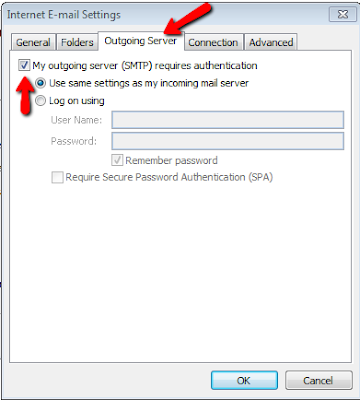 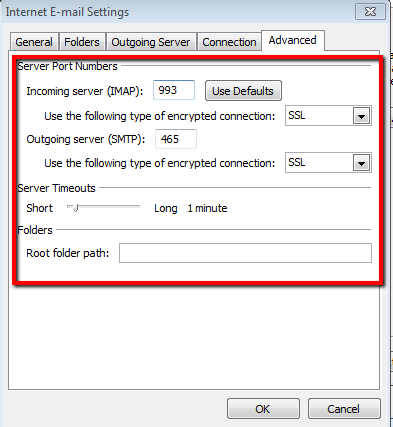 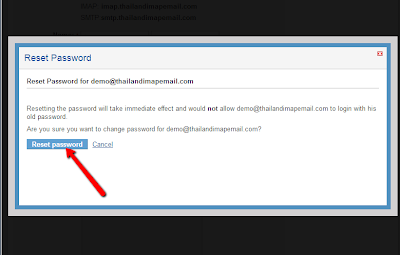 [TL Basic] วิธี Reset Password ในกรณีที่ User ลืมรหัสผ่าน / How to reset your password. 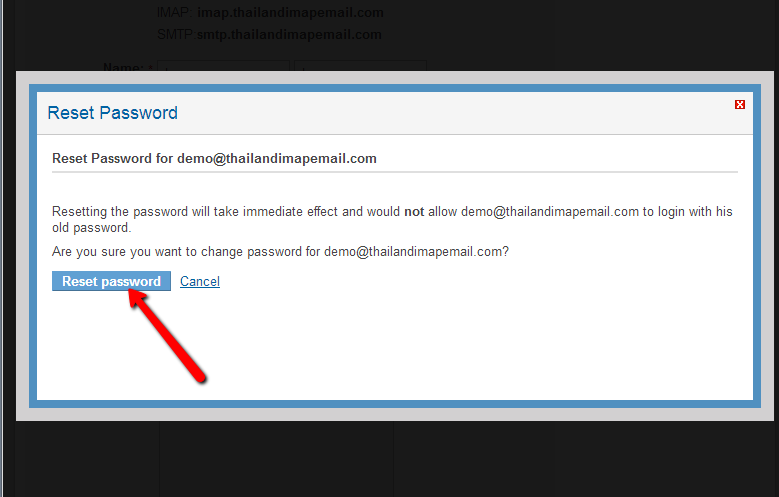 Choose an email which you want to reset password. 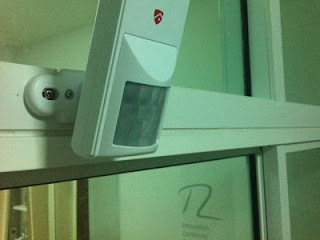 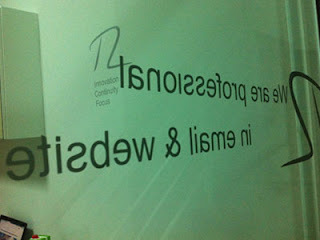 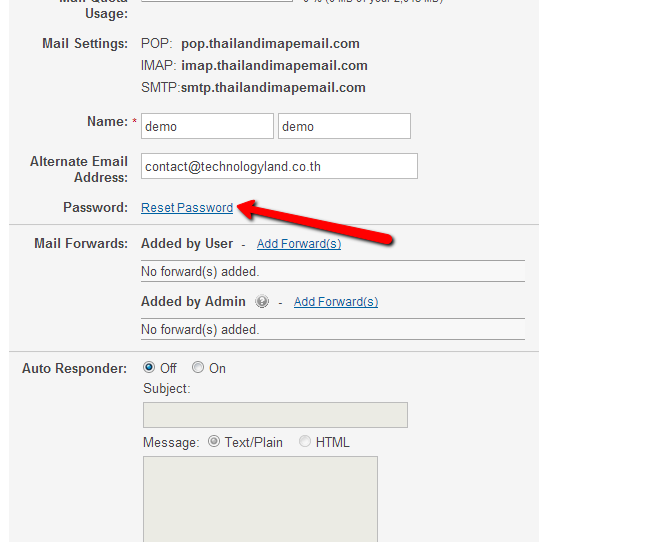 The password has been modified, you can log in with your new password now. 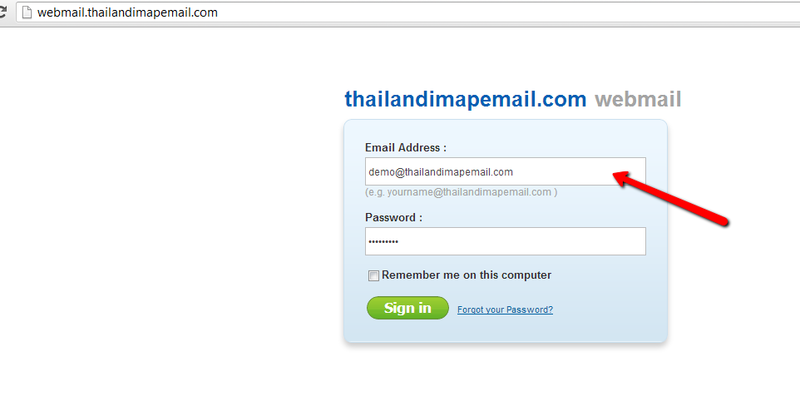 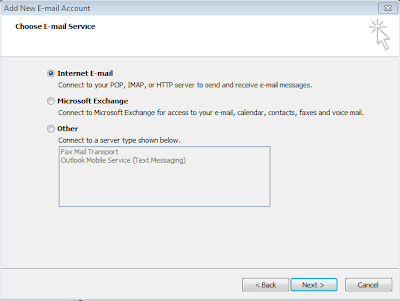 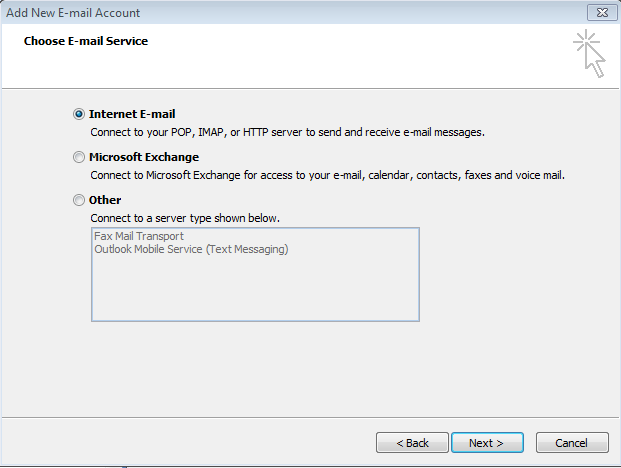 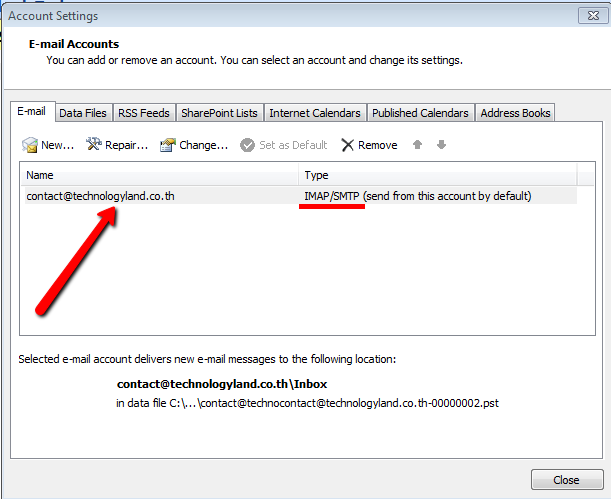 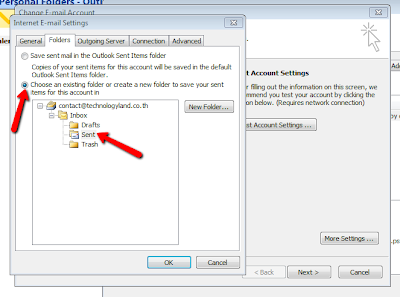 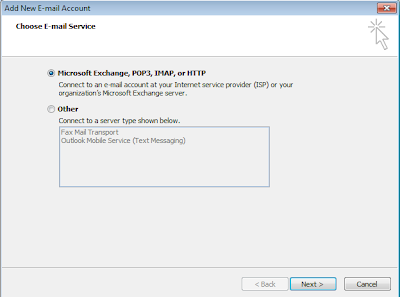 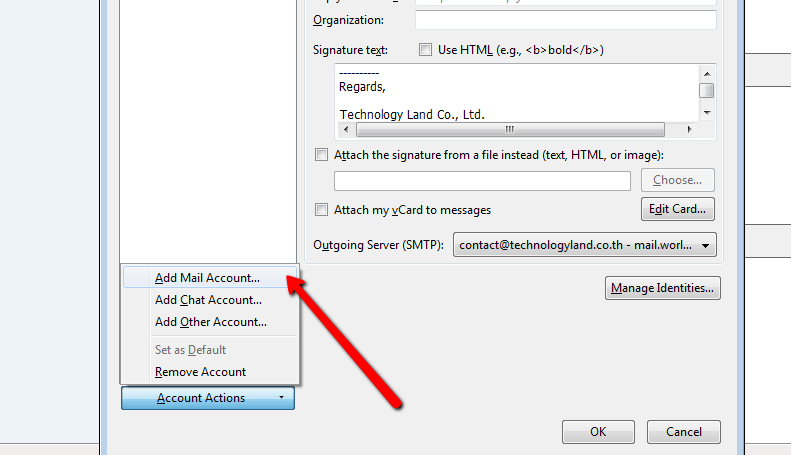 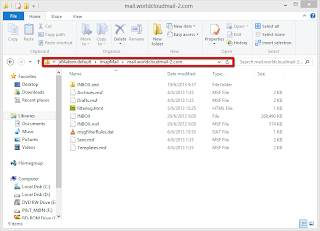 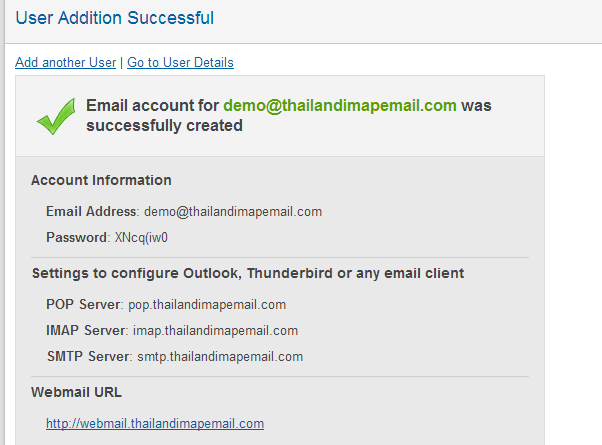 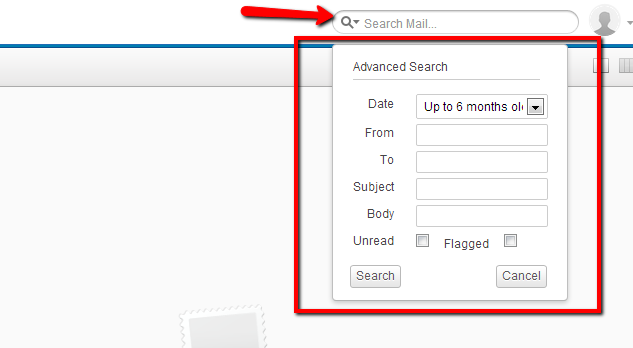 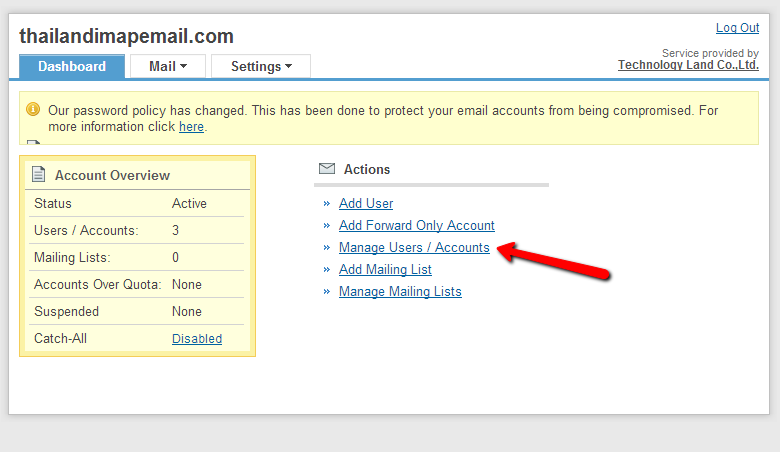 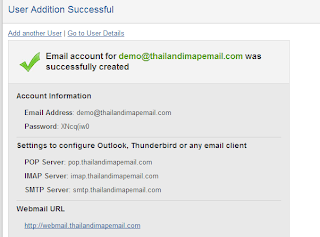 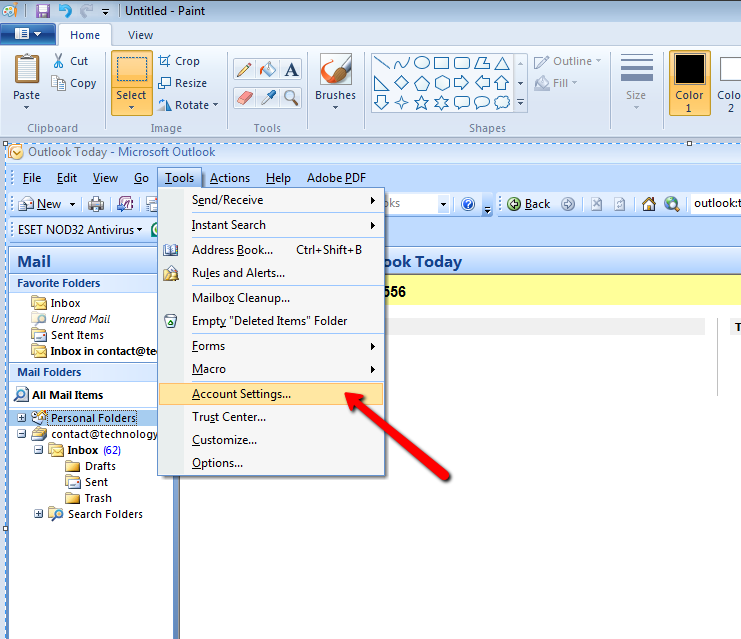 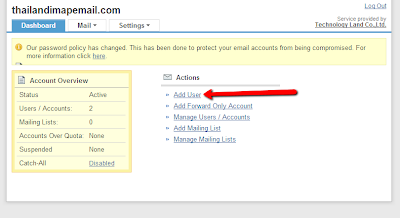 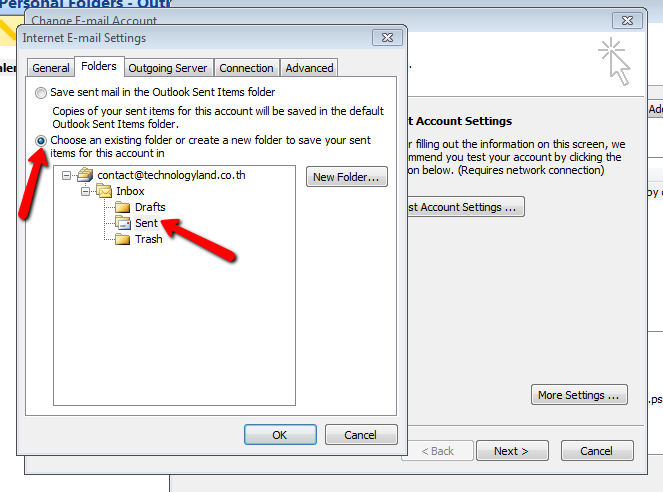 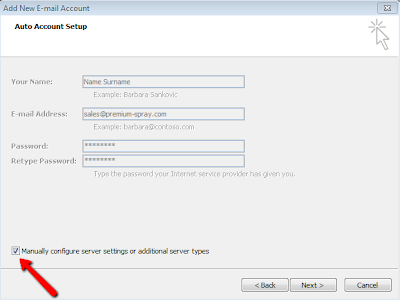 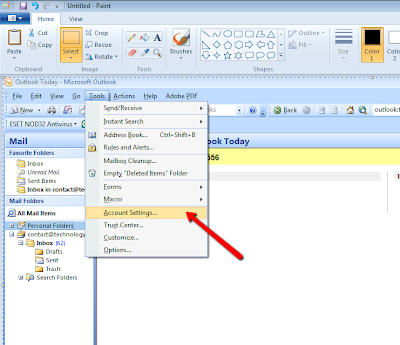 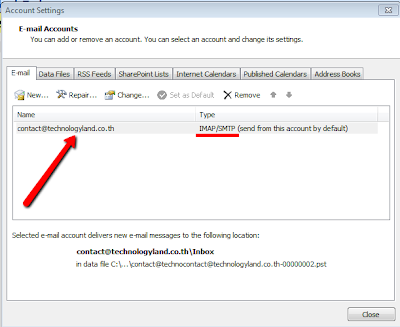 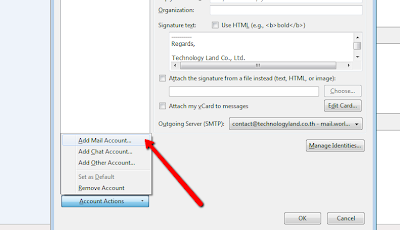 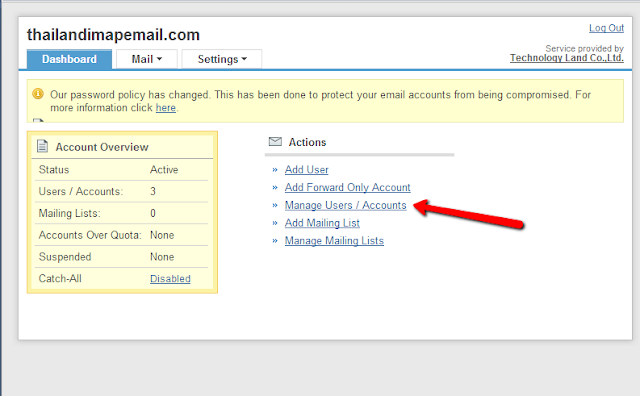 [TL Basic] วิธีลบ Account Email ในองค์กร / How to delete account email in your organization. 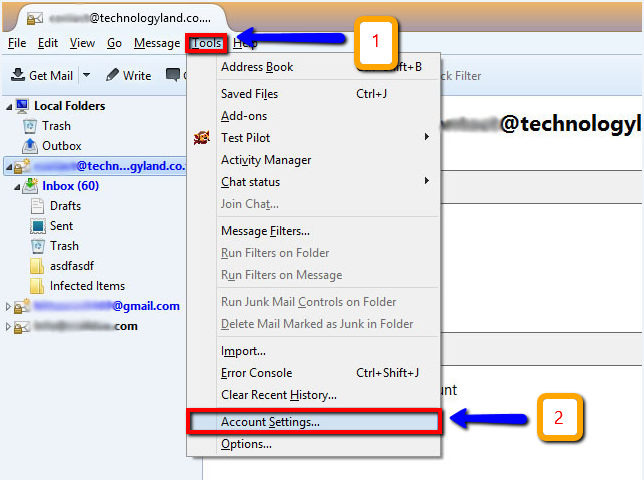 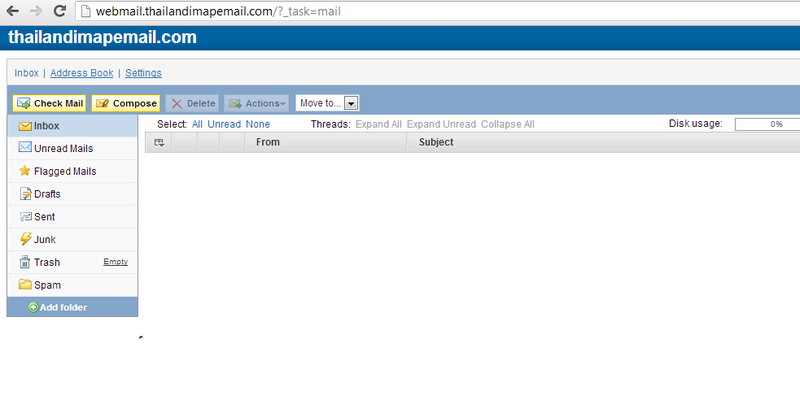 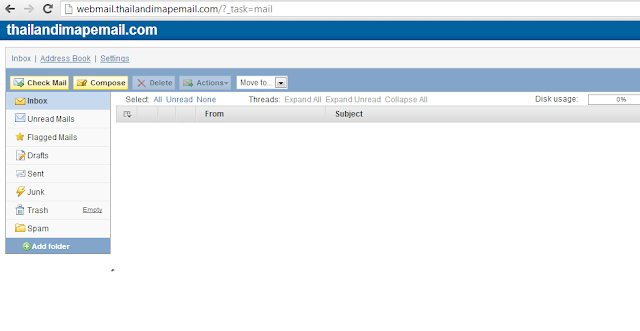 Tick the email user that you want to delete, click "Delete" button. 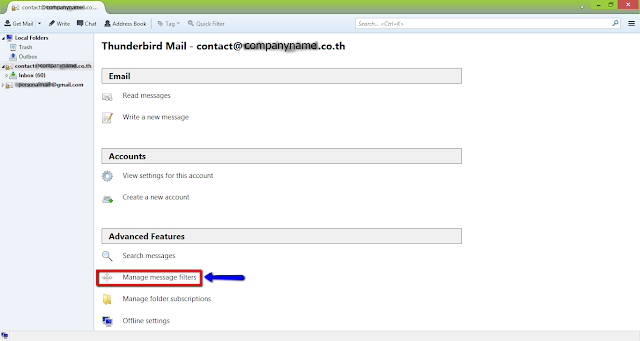 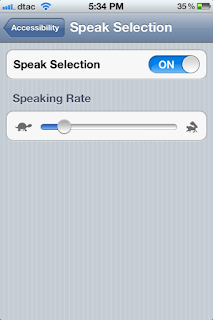 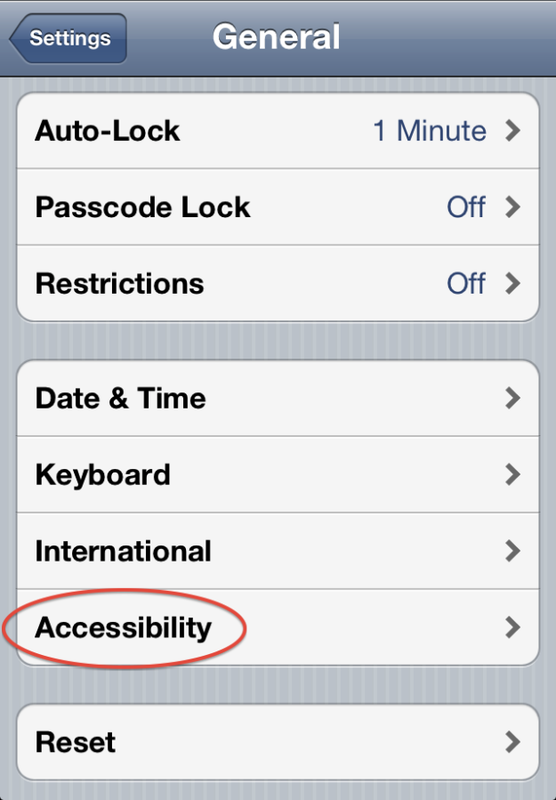 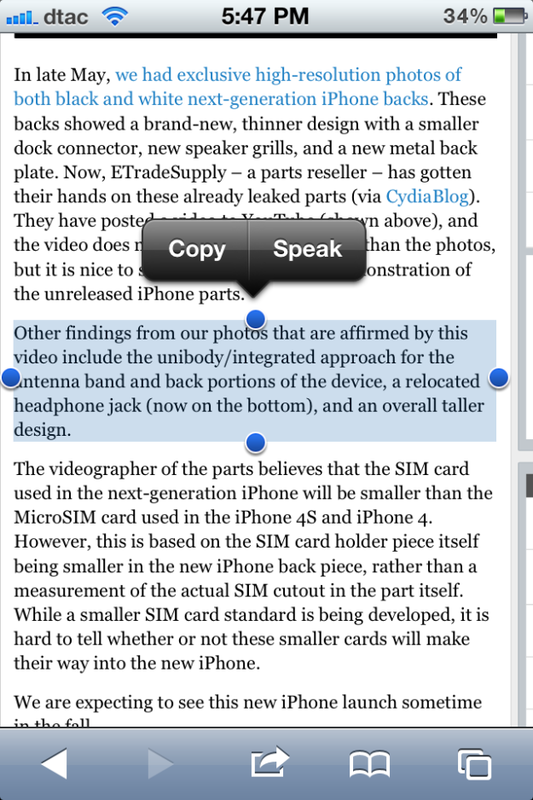 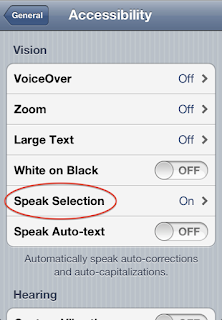 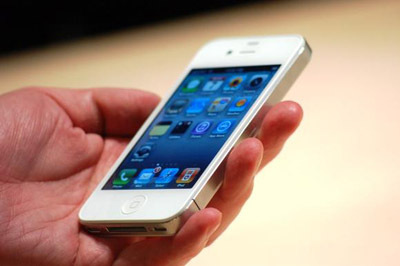 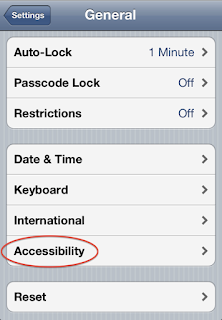 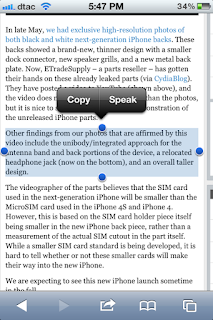 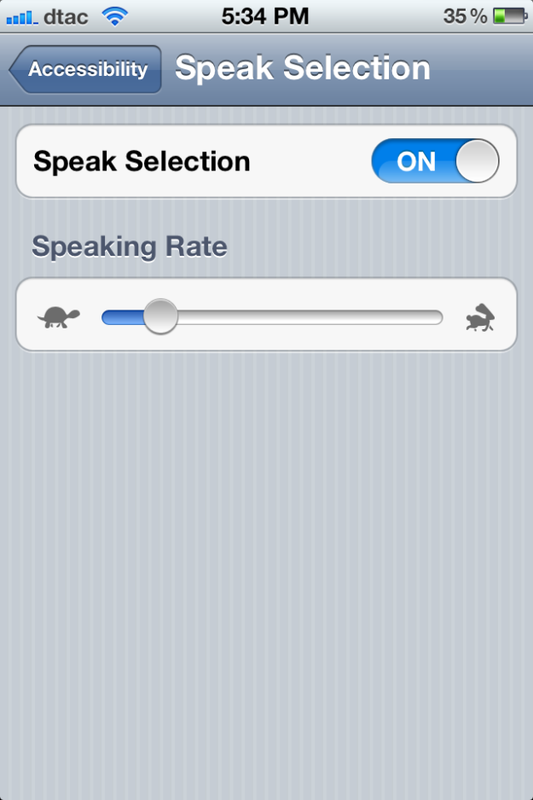 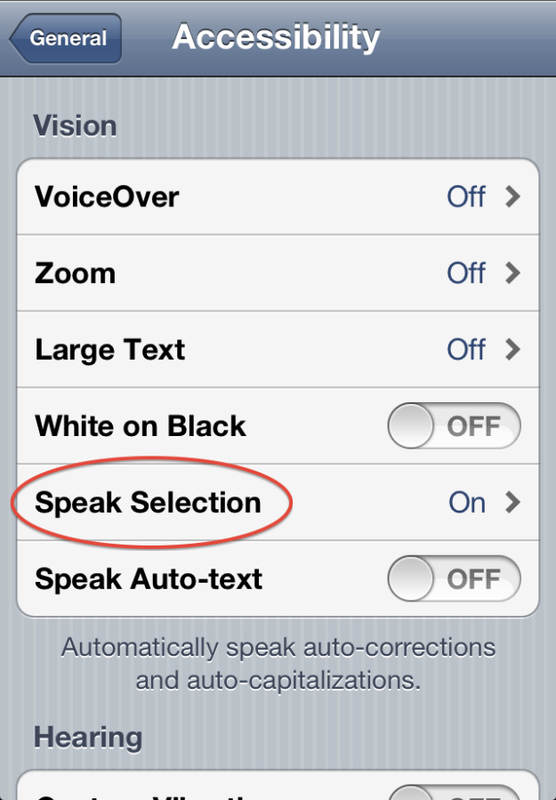 รู้หรือไม่ว่า ไอโฟน (iPhone) ของคุณพูดภาษาไทยได้ ?